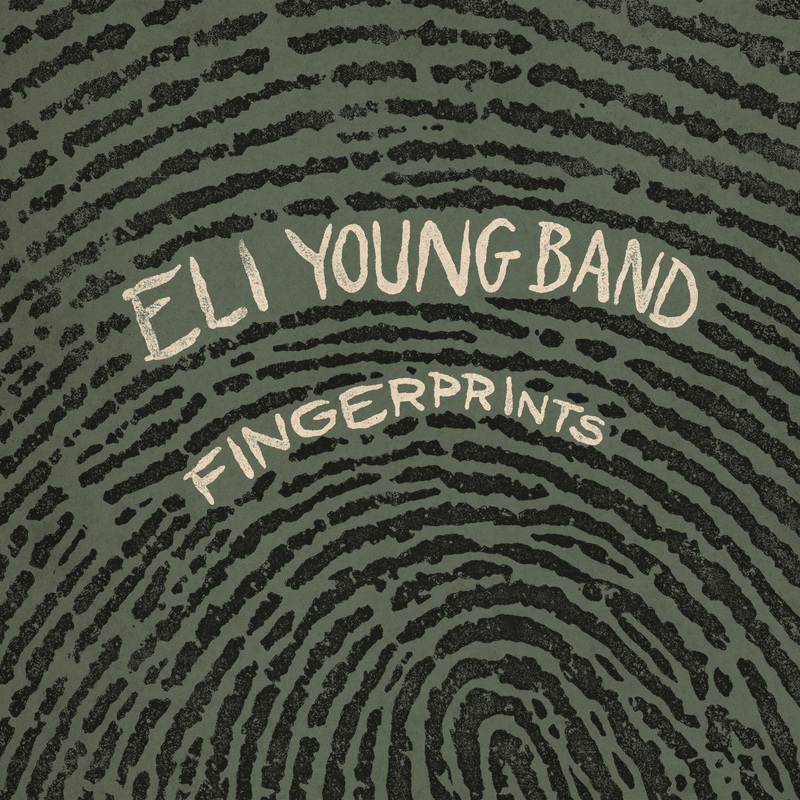 Three years after their last studio album 10,000 Towns, Eli Young Band has created another musical masterpiece with the debut of their fourth project, Fingerprints. This album was a labor of love for the band – they co-wrote eight of the 11 tracks and co-produced alongside Nashville favorites Ross Copperman and Jeremy Stover. 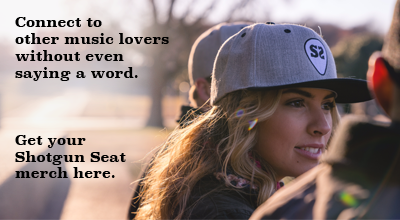 This collection of songs boasts a top-notch team of writers, including Nicolle Galyon, Ashley Gorley, Ryan Hurd, Lori McKenna, and Shane McAnally. While the album has had major success with its two well-received singles “Skin & Bones” and “Saltwater Gospel,” the entirety of the album is a hard-hitting compilation. The band takes listeners to church—at the beach, of course—with “Saltwater Gospel” and fans are singing its praises with just shy of 6 million streams on Spotify since the track’s release. The album’s second single “Skin & Bones” has been a fan favorite on Sirius XM’s The Highway, leading to over 50 spins weekly. Throughout this album, Eli Young Band has stayed true to their signature style and created songs that tie the album together as a whole, while also shine on their own as singles. Eli Young Band has left its unique mark with Fingerprints and these tracks are sure to be spinning on the radio all summer long. Catch Eli Young Band on tour this summer!